With Frank missing, Marka is terrified for his safety. Her conversation with Shay did little to quiet her fears. Determined to find him, she goes to her room to change into warmer clothing. They hung up. Marka felt numb. She changed her clothing, putting on a heavy sweater and warm pants. Wishing she had boots, she grabbed her jacket, pocketed her keys and headed out the door. She called Matthew on her way, telling him she had to cancel. “What’s up, Doc?” He chuckled. “Always. I’m golden.” She hung up, hearing him laugh. The car pulled up as she put her phone in her pocket. Shay opened the back door from the inside. She got in. Clark was driving. Shay and Clark exchanged a look in the rearview mirror. Neither spoke until they were on the road outside the campus. “Do you know where they are?” she asked anxiously. “Marka, you stay here, behind the wheel,” Shay said. She wanted to object, but knew that she’d slow them down, preventing them from eliminating this place as a possibility. Frank wasn’t here. She could feel it. Marka slid into the driver’s seat and locked the doors. She sat in the darkened car with the motor running, waiting impatiently for a call from Shay. As she sat there, she watched the clouds thicken. Soon, a light dusting of snow landed on the hood, melting in the engine heat. It wasn’t long before they weren’t melting as fast. The minutes ticked slowly by. Her ring tone sounded louder than usual. Marka jumped, screaming a little. “I hate to say it.” It was Shay. They arrived a few minutes later. Shay slid into the back seat and Clark hopped into the passenger side. “He’s at his house.” Marka turned the car around and headed to the opposite side of town, towards Frank’s home. “Why would they be there?” Clark asked. “Can you go any faster?” Shay asked. The car skidded slightly. Marka’s grip tightened on the steering wheel and she slowed a little. The snow was heavier now, falling faster, the flakes thick and fluffy. It would have been magical under different circumstances. The car skidded again, swerving into the oncoming lane. Marka screamed as she struggled with the wheel. Overcorrecting in a panic, she turned too hard to the other direction. The car hit the edge of the pavement, heading for the ditch. Marka hit the brakes, but they didn’t grab. Instead, the tires spun on a patch of ice. Bouncing out of control, the car landed nose down in the ditch. The engine shuddered to a stop as the three of them caught their breath. “Everyone okay?” Shay asked, his voice shaking. “Yes,” they answered in chorus. “Let’s get this crate out of the ditch, Clark,” Colonel Shay said. I got into your book late, so Iâm kind of confused as to where itâs goingâ¦But I keep reading; the writing is good. Looking forward to my interview on August 27th. Please send details. If you get a chance, read FLIRTING WITH DISASTER When Love and Nature Collide. PS. Hear you live in Palm Beach, Florida. Can we meet? Hi Janet! I don’t live in Palm Beach, I live in Daytona area, but I am in Florida! 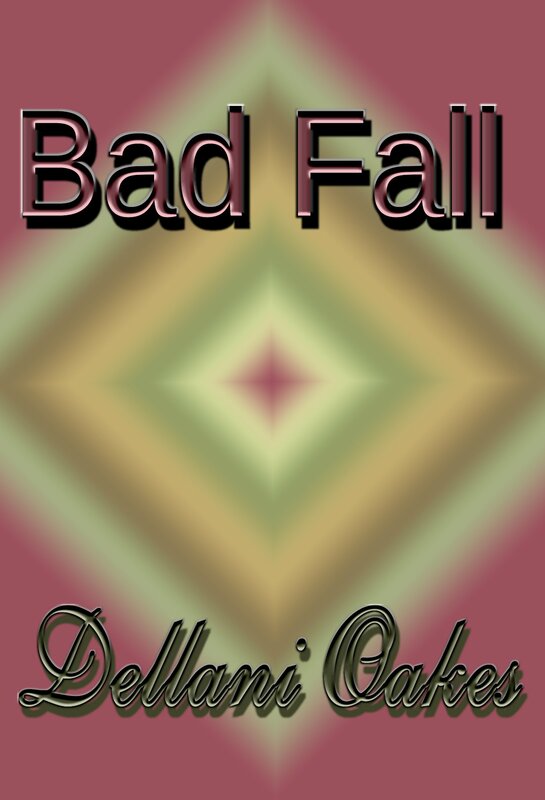 I hope you’ll have a chance to go get caught up on Bad Fall. I will be putting it out in e-book form sometime next year.